At Ewart Price we have a tight-knit and friendly work-force who are committed to the needs of our clients and to providing an excellent service. We are professional but approachable and have extensive ties to the local community. We work with our clients in a compassionate and attentive way putting an emphasis on clear and regular communication and have built up many long-standing professional relationships as a result. Our staff at Ewart Price are ready to help you with your legal issues so please get in touch by phone or email. Michael Steel founded the firm of Ewart Price in 1983. He was joined by Michael Briscoe (our Managing Partner) but continued to work from our associated practice in London until October 2007, when he relocated to Welwyn Garden City. Michael has many years experience of dealing with residential and commercial conveyancing, landlord and tenant work, the sale of small businesses, and has in the past handled many litigation cases as well as employment work. His interests include opera, theatre and football (a fine combination) and tries to find time for his wife and family, within a busy work schedule. 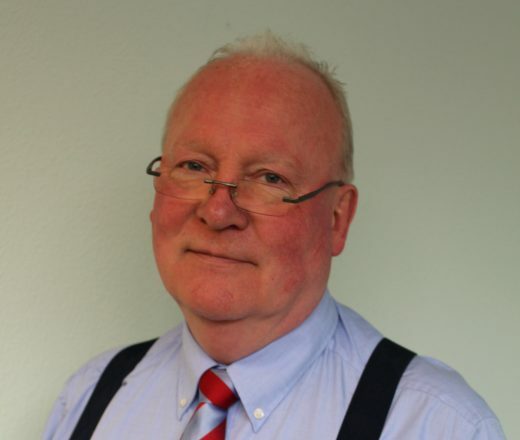 Mike is a Partner at Ewart Price and started practising in Welwyn Garden City over 35 years ago. 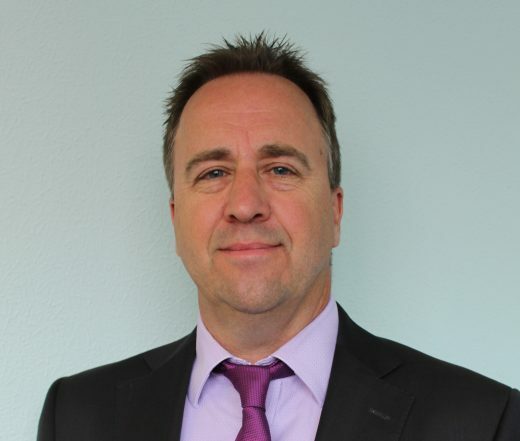 As head of the Wills and Probate Department Mike deals with all aspects of private client work. Mike is always happy to help and offer advice and appreciates that due to the nature of some areas of private client work; often what is needed is a sympathetic ear. If necessary, where clients cannot get into the office because of disability or infirmity, Mike is very happy to visit local clients free of charge. Mounia pursued her law degree in London and in France. She then successfully completed a Masters in Public International Law at UCL and graduated with merit. 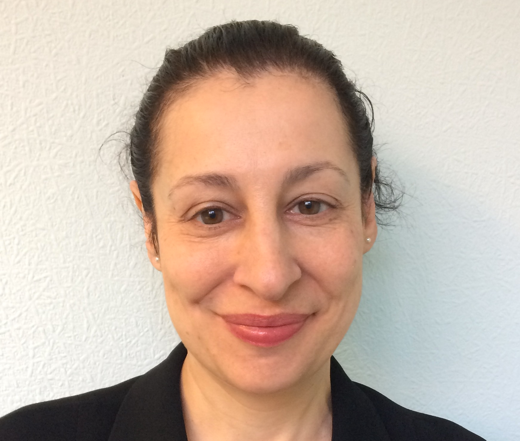 Mounia’s early career highlights were working in The Hague at the UN War Crimes Tribunal for the Former Yugoslavia; working at the International Criminal Court and qualifying as a barrister at the Bar. She joined Ewart Price in June 2004 and qualified as a solicitor thereafter. Mounia joined the partnership on the 1st February 2011. She has extensive experience in Employment Law acting for both employers and employees. Her other practice areas are general civil litigation and debt recovery matters. Her friendly and positive attitude makes her approachable, and her no nonsense approach to cases makes her a success with private as well as corporate clients. Outside the office she loves spending time with her family, travelling and being a crazy football Mum. 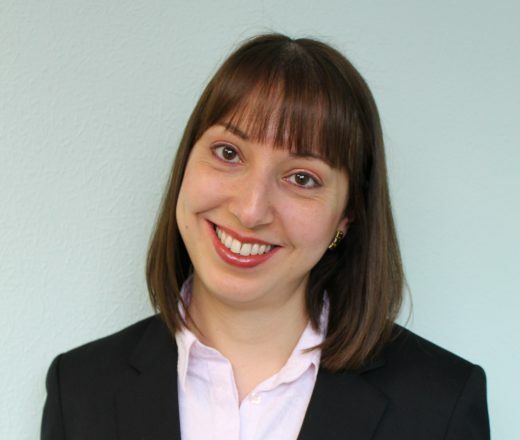 Francine is a dedicated, client-focused family law solicitor. She has acquired a diverse range of skills within the legal sector and wider business arena. Her track record of delivering positive and effective outcomes to clients and organisations has resulted in repeat business and word of mouth recommendations. Her excellent drafting skills have attracted judicial praise. Out of the office, Francine has a keen interest in performing arts as well as in French language and culture. 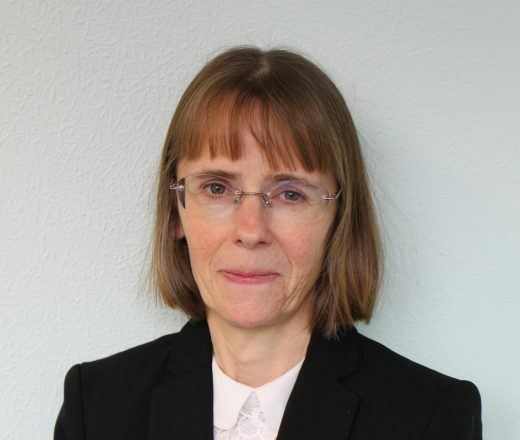 Zoe Lowe has been with Ewart Price since 1996, having completed the Legal Practice course at the College of Law in London. Zoe deals with all types of accident claims including road traffic accidents, accidents at work, accidents in supermarkets and other public places and general tripping and slipping accidents. Zoe is an accredited member of the Association of Personal Injury Lawyers which campaigns tirelessly for the rights of injured persons. Zoe enjoys working for a local firm, having lived in Hertfordshire all her life, and has a particular interest in disability issues. She is a volunteer helper at the Salmon Swimming Club for the disabled in St Albans and frequently helps disabled people on day trips and holidays in her spare time. This gives her a particular insight into the problems faced by people suffering injury and illness. Zoe is also a keen runner and a member of a local athletics club. She has run the London Marathon several times for charity and is a previous winner of the Garden City 10 Road Race in Welwyn Garden City. Graham Tooze LL.B qualified as a Solicitor in 1986 and specialises in Residential Conveyancing and other property related transactions. Graham joined Ewart Price in 1998 and prior to this was a Partner and Head of Conveyancing at his former firm Woolley & Weston. During his time with Ewart Price, Graham has acted on numerous residential and commercial transactions with values in excess of one million pounds as well as sales and purchases of houses, flats, freehold reversions, lease extensions and shared ownership acquisitions. Although happy to correspond by email, Graham promotes the benefits of a personal meeting with clients to discuss their transactions. This ensures that clients have a full understanding of their rights and responsibilities before binding to expensive commitments. He also stresses the benefit to clients of local service and advice. Out of the office, Graham has been involved in supporting local businesses through local chambers of commerce for over 25 years. 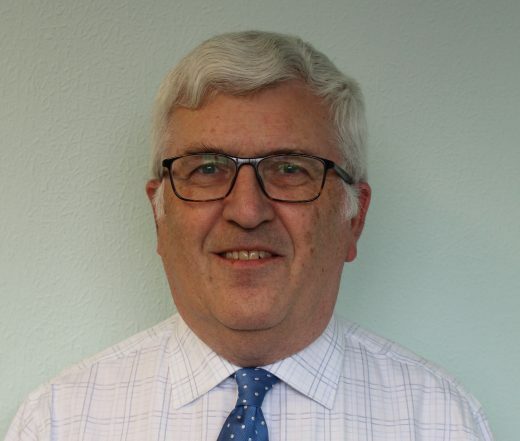 He has been appointed as an Honary Life Vice President of the Hertfordshire Chamber of Commerce & Industry, having been formerly a director and the company secretary. His interests are golf, scuba diving, pilates, various sports, travel and listening to music. 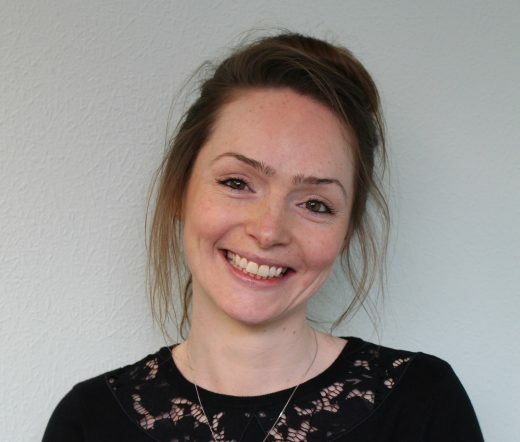 Rachael joined Ewart Price in 2004 and since then Rachael has qualified as a Fellow of the Chartered Institute of Legal Executives, successfully completing ILEX Level 6 exams in Conveyancing Practice, Land Law, Planning Law and Law of Wills and Succession. Rachael specialises in residential conveyancing matters including council purchases, freehold/leasehold sales and purchases, together with re-mortgages and other general conveyancing matters. Rachael is positive, friendly and understands the need of keeping her clients fully informed throughout their transaction at what can sometimes be a stressful time. Tom Bottomley has qualified as a Solicitor at Ewart Price. 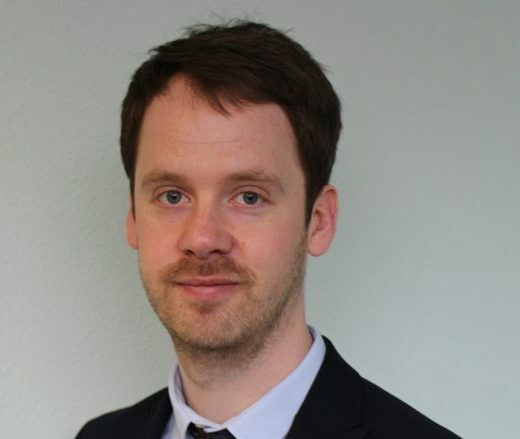 Tom works predominantly in the Wills and Probate department but assists in all areas. Tom is approachable and conscientious and puts an emphasis on meeting clients face-to-face to discuss their instructions. Since joining Ewart Price, Tom has particularly enjoyed participating in Isabel Hospice’s Make a Will Week and the Willow 100 Bike Ride. Before focussing on Law, Tom studied Art History at the University of Warwick and subsequently worked in the arts sector, specifically archival photography and picture research. Outside of work, Tom enjoys swimming, cycling, photography, film, watching football, and attempting to learn Italian. Jolyon is an experienced Commercial Property solicitor who joined Ewart Price in 2018. His practice encompasses all aspects of commercial and residential property with a focus on Commercial Landlord and Tenant cases, property acquisitions and disposals, advice on Property Investment Portfolio and general development. 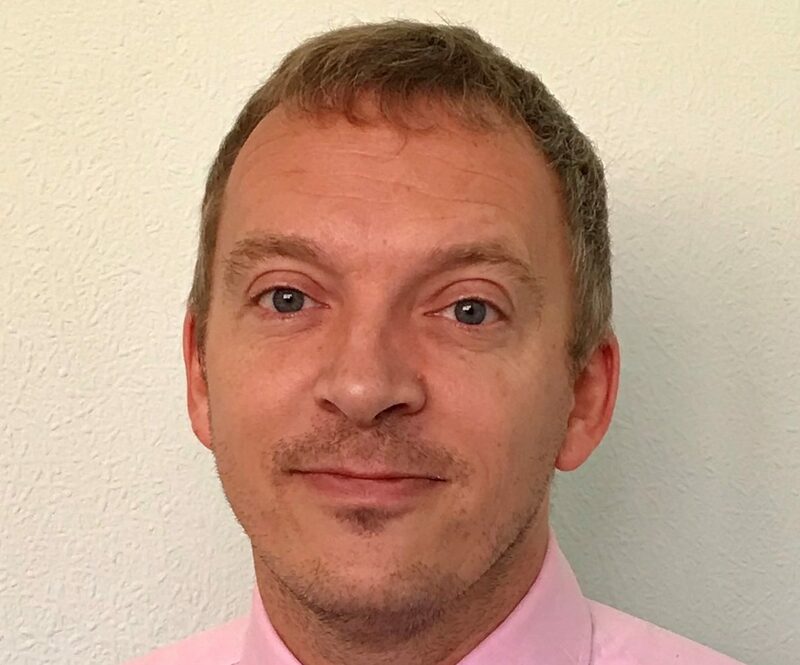 Jolyon also has extensive experience in residential property matters including Lease extensions, applications to the Leasehold Valuation Tribunal and residential tenancy litigation. My advice to clients is always tailored to meet the needs and circumstances of each individual transaction and client. I seek to utilise the latest technology paired with good old-fashioned service. In his spare time, Jolyon enjoys spending time with his family and keeping fit, by running and playing football. He is a CrossFit Level 1 Coach and enjoys competing in local competitions. He also regularly raises money for Charity, having completed more than 10 Full and half-marathons. For his sins he is a keen Luton Town fc fan.